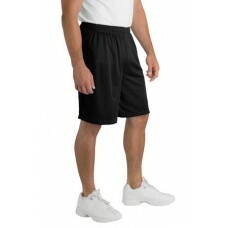 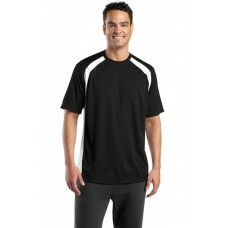 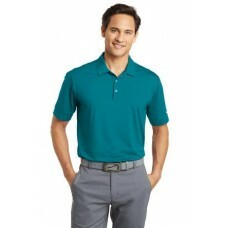 A moisture-wicking short with the classic look of open hole mesh combined with PosiCharge technology..
Our double poly mesh construction wicks moisture better for superior breathability and comfort.3.5-o..
Moisture-wicking odor-fighting performance with colorblock side panels raglan sleeves and set-in c..
Dry Zone Colorblock Raglan Polo. 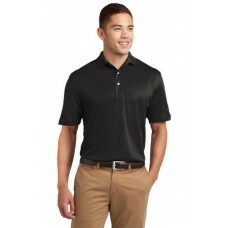 Tipped collars and piping add style to exceptional moisture-wicking performance. 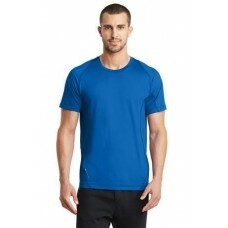 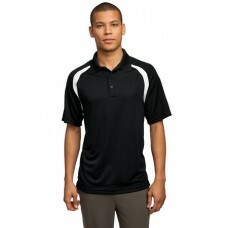 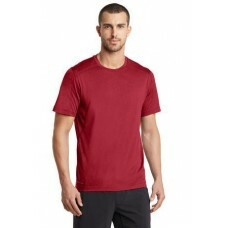 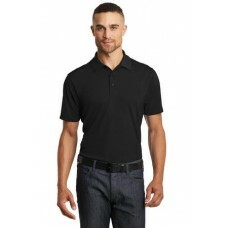 3.8-ounce 100% pol..
Nike Golf - Dri-FIT Pebble Texture Polo. 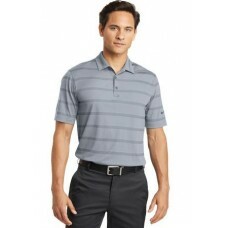 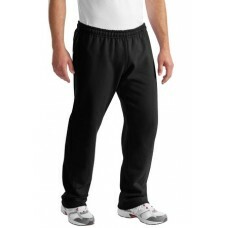 Subtle horizontal stripes combine with Dri-FIT moisture management technology in this polo that keep.. 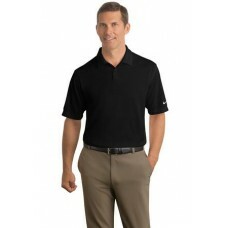 Designed for the ultimate in performance this polo has an understated vertical mesh texture. 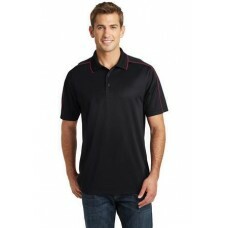 Dri-FI..
With tonal bartacks and seaming details this sophisticated high-performance polo breaks the routin..
STAY-COOL WICKINGODOR CONTROLZONED VENTILATIONSTRETCHFLATLOCK SEAMS FOR COMFORTREFLECTIVE DETAILS5.6..
STAY-COOL WICKINGULTRA-BREATHABLEFLATLOCK SEAMS FOR COMFORTREFLECTIVE DETAILS3.9-ounce 100% poly je..
9.3-ounce 50/50 cotton/poly pill-resistant air jet yarn DryBlend moisture-wicking propertiesHeat t..